You are invited to the Paper Source Wedding Open House Sunday, March 31st and each weekend at your local store. 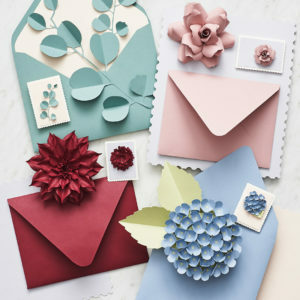 Learn how you can become a Paper Source couple! Stay on trend for a yearlong wedding season, with the arrival of four new fashion forward colors to our Paper Bar collection. You can find these colors available now in the Wedding Shop! When it comes to planning a wedding, stress can easily turn a happy occasion into a nightmare (cue the bridezillas). Tasks like venue hunting and shortening the guest list have their issues, but wording your invites should be fun and stress-free. 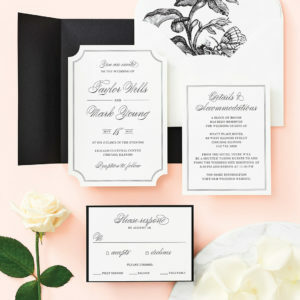 When you’re ready to share the big day, use this guide to write an invitation that’s perfect for you. The world is all abuzz about the upcoming royal wedding of Prince Henry and Meghan Markle, which takes place on May 19th. Many brides-to-be will be watching the wedding, hoping to perhaps borrow some of the royal wedding elements to use in their own ceremonies. 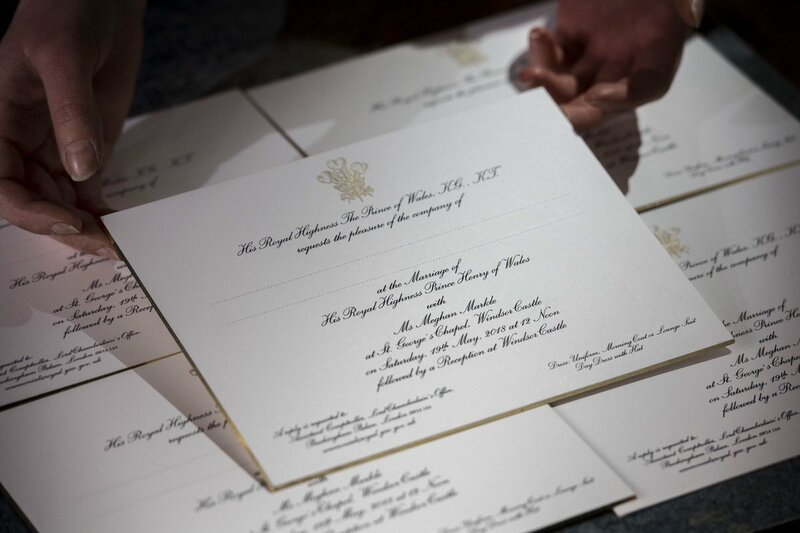 One place where it would be easy to replicate the style and look of the royal wedding is in the invitations. 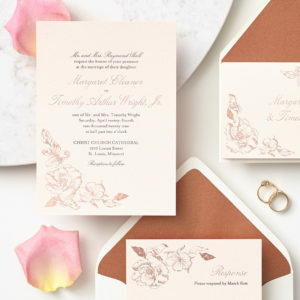 Did you see how stunning these invitations are? 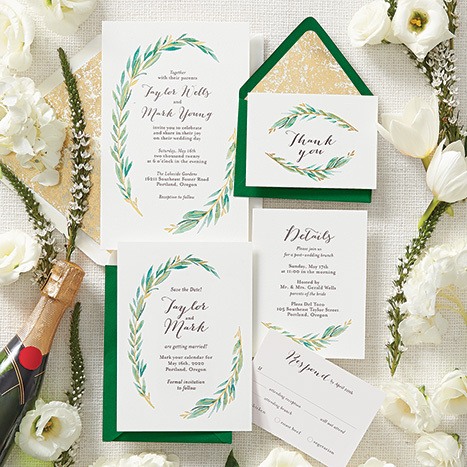 Create Your Ever After with the 2018 Paper Source Wedding Collection! We are so excited to start 2018 off with the launch of our new Paper Source wedding collection! This year, our overall theme and direction for our design aesthetic was “Timeless with a Twist.” The idea was getting back to the tradition of Paper Source with elevated fine printing, glorious artwork, and unique capabilities such as painted edges, letterpress printing and more.